Motorcycle Accessories & Luggage for BMW F800ST from Motorcycle Adventure Products & Hepco Becker. Looking for premium quality motorcycle accessories for your 2006 to 2012 BMW F800ST? Looking for premium motorcycle accessories at a fair price, then Motorcycle Adventure Products has a great range for you. 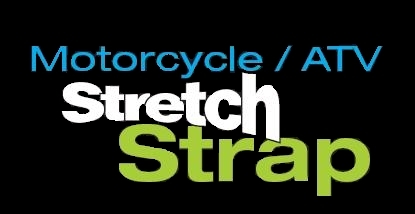 Looking for a great way to secure loose gear on your bike, Consider ROK Straps Australia's own!